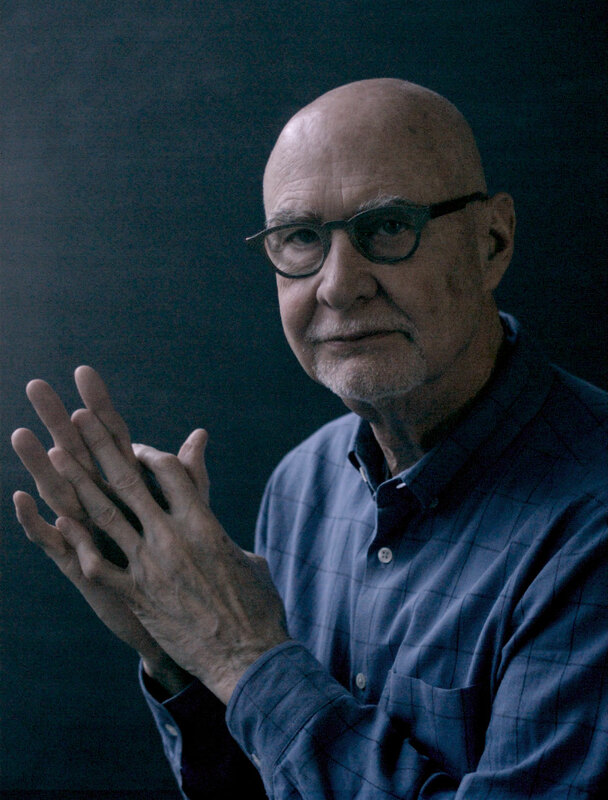 The renowned art critic Douglas Crimp discusses and reads from Before Pictures, his autobiographical account of life as a young gay man in New York from the late 1960s through the turbulent 1970s. Best known for his work with artists of the “Pictures” generation, such as Cindy Sherman and Robert Longo, Crimp sets details from his professional and personal life against the backdrop of a New York marked by hedonism, cultural and artistic revolution, and the onset of the AIDS crisis. Professor Jacquelyn McCroskey joins Crimp in conversation following his reading. A book signing with the author follows the program.